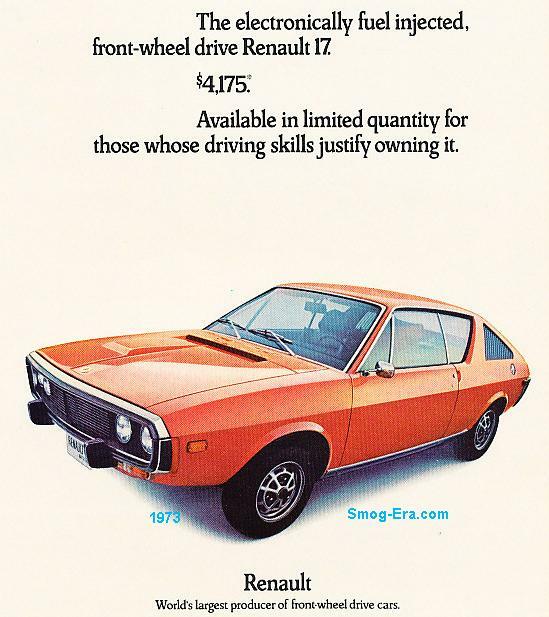 Renault’s 17 was more or less, a model 12, but in form of a coupe. The R-17, as it was also known, had seating for four occupants. Wheelbase was the same at 96 inches. 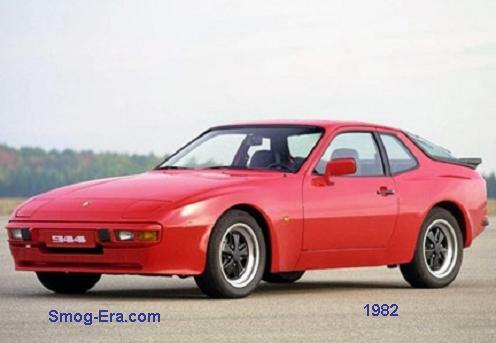 The overall length, being a coupe, was shorter at 170 inches. Curb weight was a bit heavier at about 2400lbs. Its drivetrain layout was front engine with the front wheels driving. Trim levels included base, TL and the performance-intended TS model. Added late for the 1974 model year was the upscale Gordini edition which effectively replaced the TS for 1975. The base engine as of 1973 was a 1647cc 2bbl I4 making 65hp and 88tq, though in 1976 made 72hp and 84tq. The next step up, and standard in the TS & Gordini, was a 1565cc EFI I4 making 107hp and 96tq. Doing the shifting was a standard 4-speed manual. The TS and Gordini both came standard with a 5-speed manual. A 3-speed automatic was optional on all. The finale for the 17 was 1976, unless you wanted a Gordini edition. 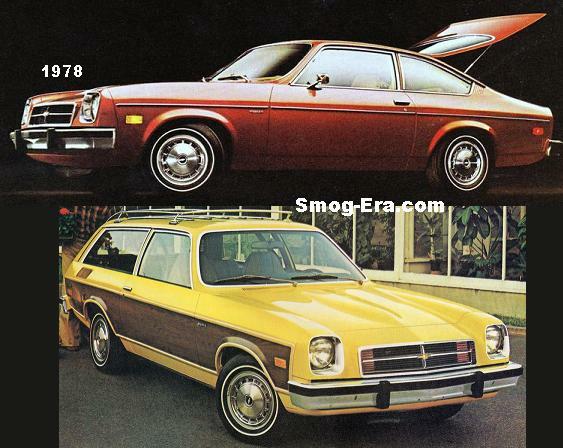 This sole trim level stuck around through the 1979 model year. By this time it was powered with a 1647cc EFI I4 making 95hp and 90tq.